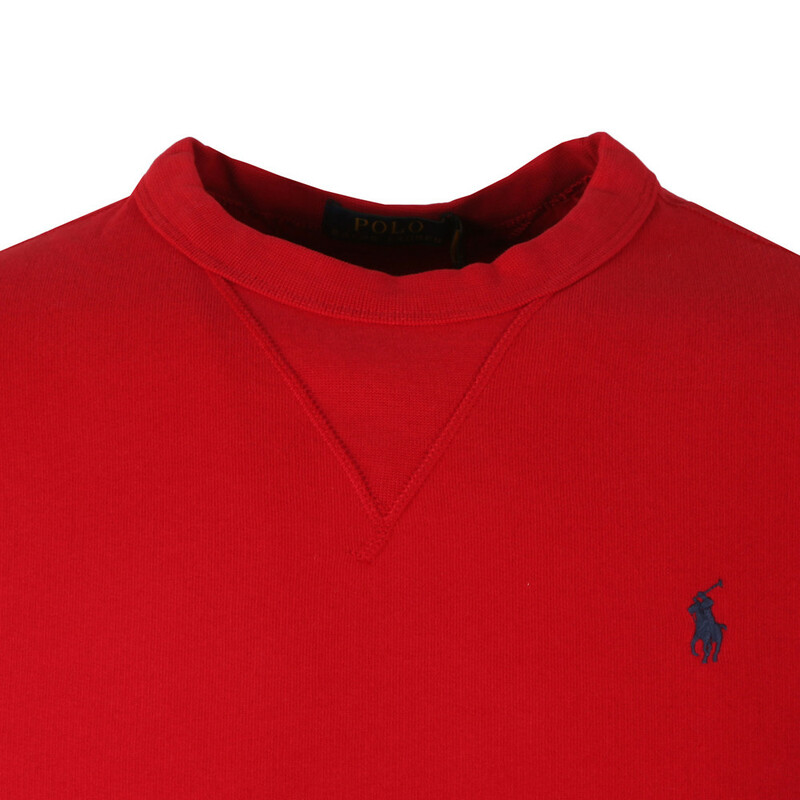 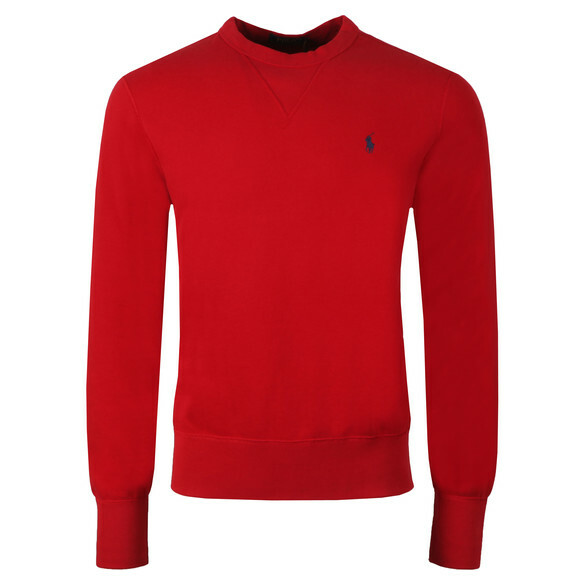 Polo Ralph Lauren Panel Fleece Crew Sweatshirt in Red. 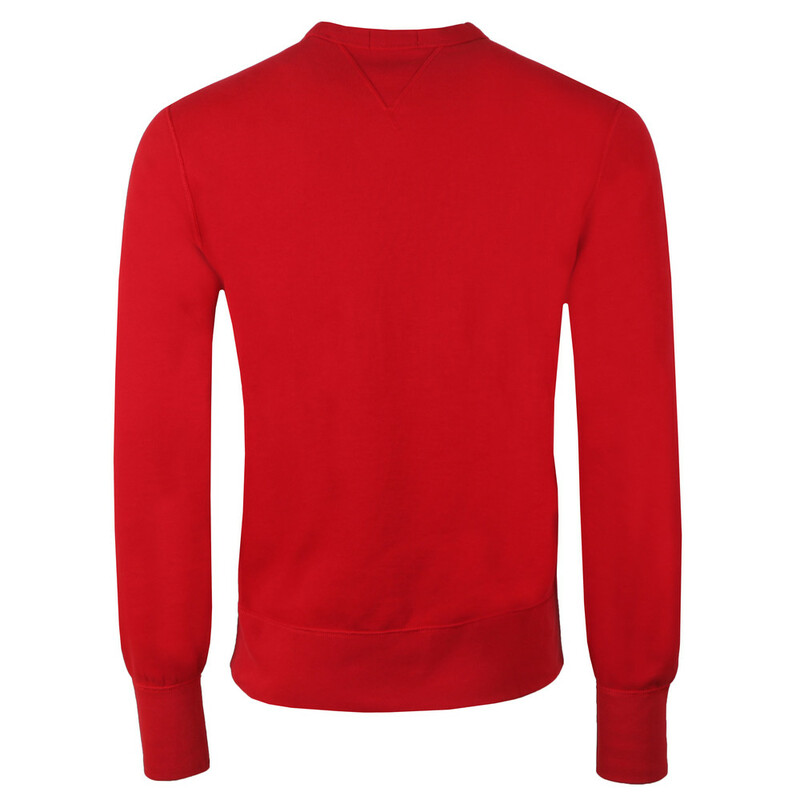 A plian crew neck sweatshirt made from a soft fleece style cotton/polyester mix. 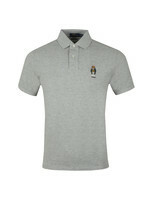 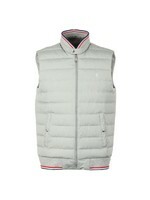 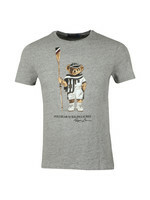 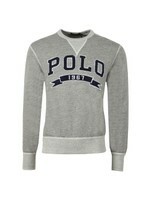 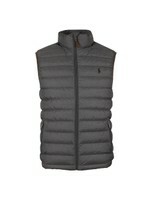 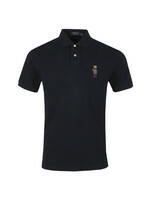 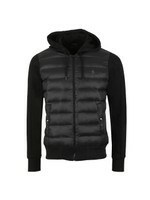 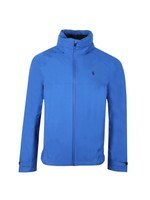 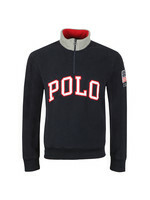 A Polo Player logo is embroideresd to the left fo the chest in a contrast colour.